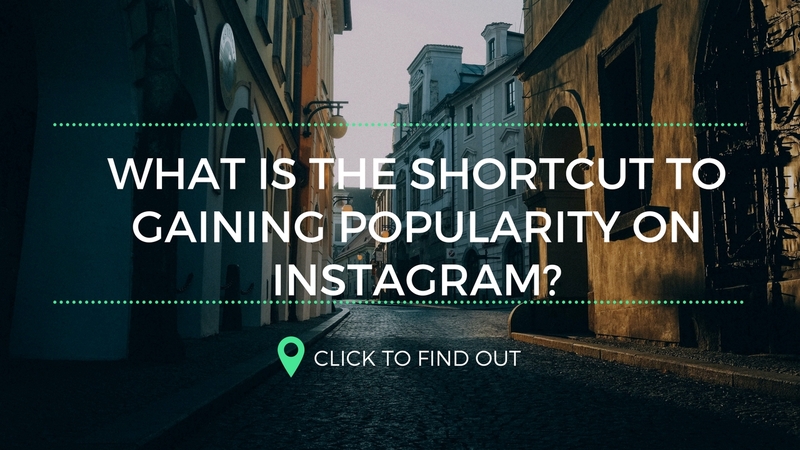 What is the Shortcut to Gaining popularity on Instagram? The most important way to make your Instagram profile stand out is by uploading a stunning profile picture and all the pictures you upload should be of great quality. Nobody would like to follow an empty profile or like a poor quality image. The main aim of this social media platform is to showcase your photography, which is why it makes it really important to post really good pictures. The first thing to do is to upload 15–20 of your best pictures, make sure those pictures are eye catching photos. Once you’ve uploaded attractive pictures to your Instagram profile, it’s time to attract the attention of different users. To earn more follower you have to bring your photo into notice, more the likes on your photos more the followers. If you are famous on other social media platforms like twitter or Facebook, you can cross post your pictures to these sites. This will help you build the followers on Instagram. To showcase your picture in front of more people you should use hashtags. Adding hashtags to your photo means your image will be shown in hashtag feed which will bring notice to your profile. The easiest way to make your photos noticeable is by following a lot of people, more and more people added to your profile more will be the likes and comments. Everyone on Instagram is obsessed with the no. of followers, but it is equally important to engage those followers. Keeping the followers happy and engaging them is important because if you build a relation with them they are not likely to unfollow you in the future. Keep posting at regular intervals so that people do not get bored of an inactive profile and unfollow you. Though you are posting regularly do not compromise on the quality of the image. Finally to keep your followers engage, respond to their comment with an appropriate answer, which makes them feel important. Want to Boost the Likes On Your Instagram Pictures with Minimal Efforts? What’s the easiest way to become an Instagram Celeb?